Explore one of the most fascinating places on Earth - the Arctic. 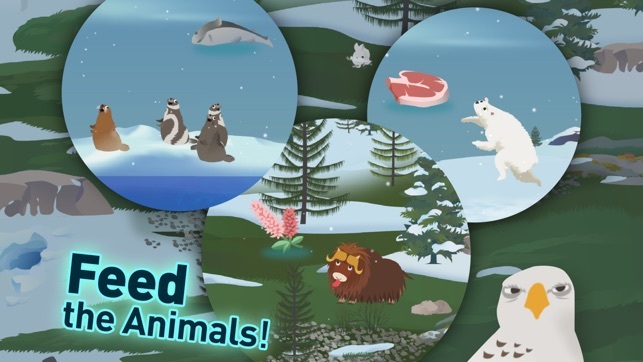 Learn about 30+ animals and play with them in an interactive land/sea environment. 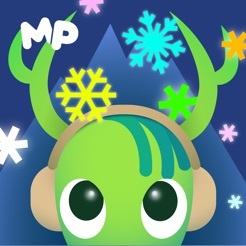 Feed the animals, throw snowballs, drive an amphibious vehicle, and much more! 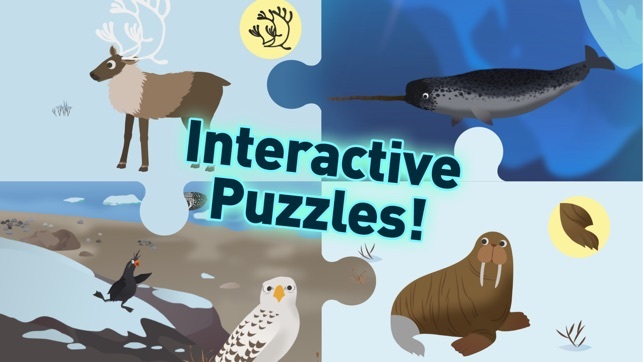 Bring the arctic animals to life with interactive puzzles! 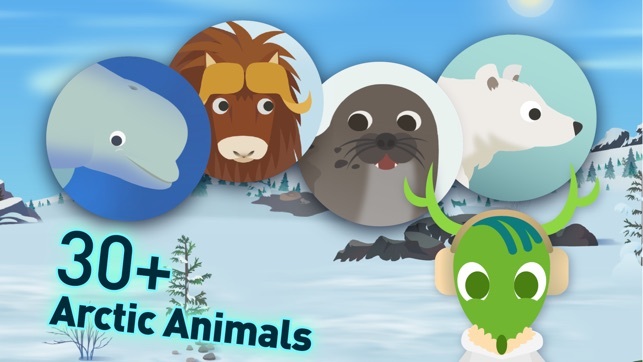 Snap each piece in place as you learn special facts about every animal. 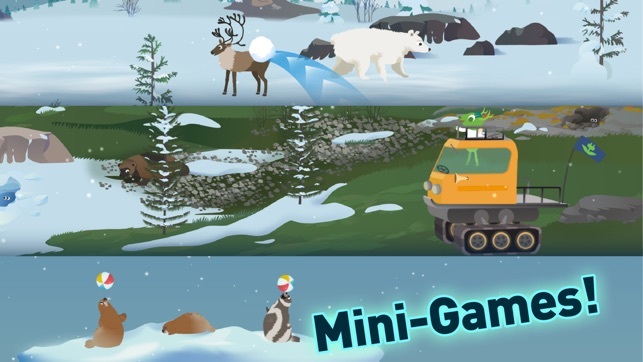 Tap, drag, and swipe your way through the arctic landscape! 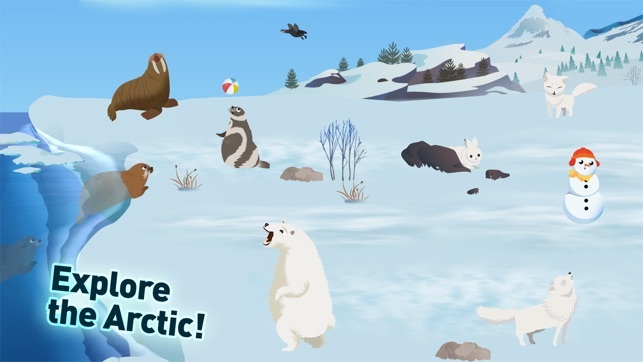 There are animals to feed, seals to juggle beach balls with, and snowballs to be thrown. 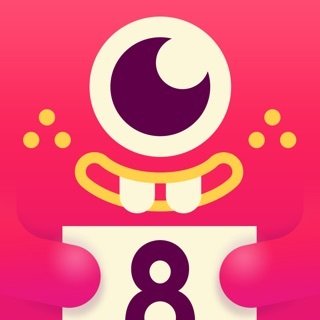 Try to discover all its secrets! This game has been problematic for awhile. 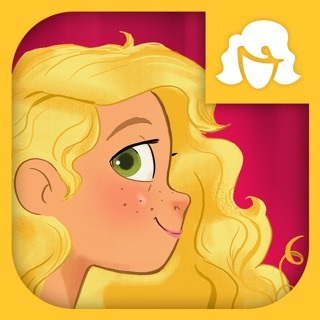 I bought it for my daughter to play on the iPad and she was only able to play for a short time. Nowadays whenever we load up the game it disappears right after we hit the 'play' button. Supposedly they had updates recently to fix this bug and I clicked on it but somehow the problem was never resolved on our device. Not a good investment of your money. Stick to the Marco Polo weather game if you want a better deal. 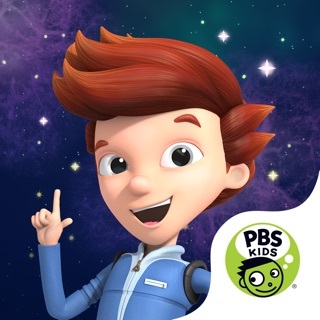 This is an interesting, fun, and informative app for young children. It allows for exploration and creativity, and informs in a relaxed way, without seeming like 'school'. It's perfect for us. 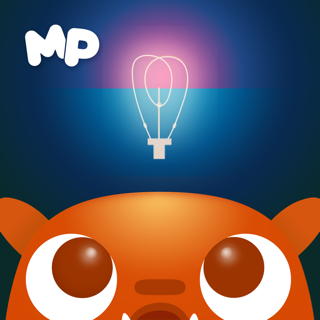 We haven't had any problems with functioning of the app. Such a great way to beat the summer heat and get the kids excited about learning ahead of the school year. They are having a blast learning about the arctic and all of it's amazing animals. Nice job!